Yay. I wanna start a Touhou Billiard-Collection as long as I can't sit on my Pc. A 9 ball actually looks like this [link] Fantastic artwork though. Cool! Looks like her favorite number is 9. 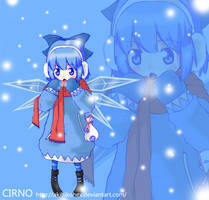 Can you find the cutest picture of Cirno, please? I would really appreciate it. Nope. As long as I can't sit on my Comps. And that was ... two months? ago. 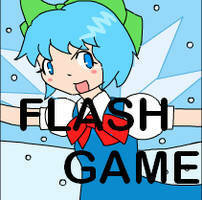 In the end it turned out in two pictures (cirno and Patcholy) and I began drawing one of marisa. But I didn't finish.